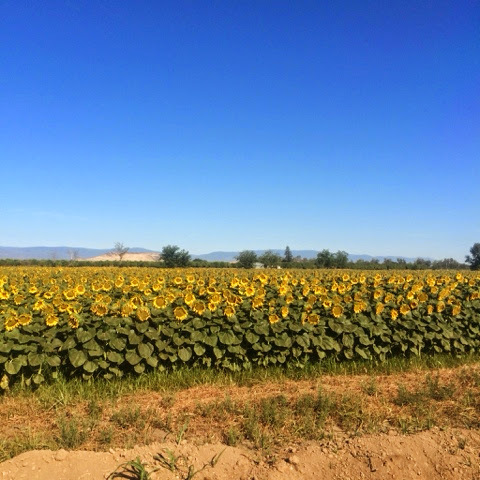 The first field of sunflowers - for us - is already done blooming. I was a little past the prime photo opportunity on these. 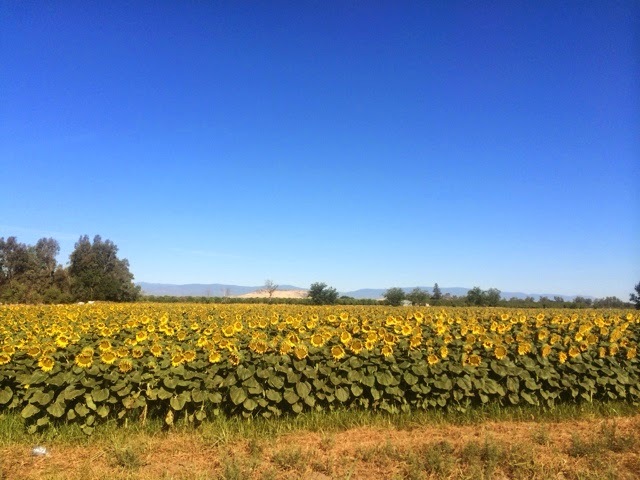 But we have one more field yet to bloom, so I will try to be more on the ball with those pictures.